On 2nd and 3rd October, Scamp Theatre and Freckle Productions are bringing a children’s classic to life at the Tyne Theatre & Opera House! 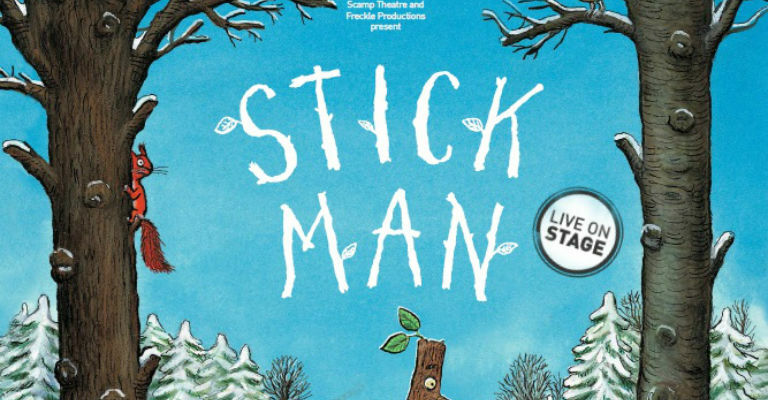 Stick Man Live brings Julia Donaldson and Axel Scheffler’s much-loved children’s novel to the stage. It tells the tale of the titular Stick Man, who goes out for a jog on the morning but finds himself getting into all sorts of bother! A dog wants to play fetch with him, a swan uses him as part of a nest, and he somehow even ends up on fire! Will he ever get back to the family tree in one piece? 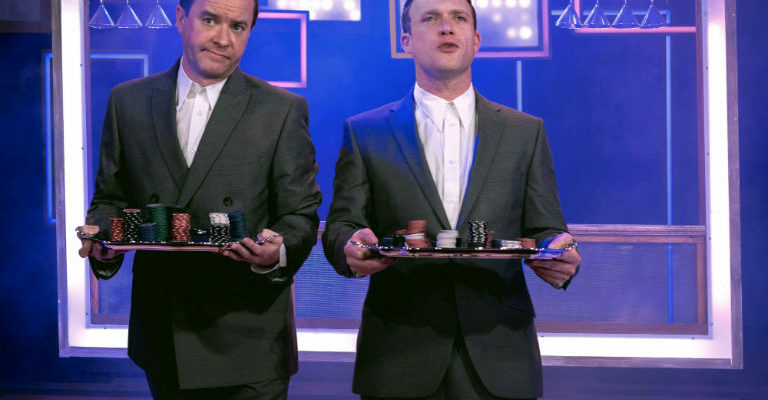 Tickets for the show cost: £14.50 adults, £12 under 16s, £48 family (2 adults, 2 children). School groups Buy 10 get 2 free. Tickets are available now from the Tyne Theatre & Opera House website, and visit their website for more details.